The most successful and useful manual on human righst education, created by the Council of Europe, is currently translated into Estonian language. The manual will be ready at the begining of 2014. 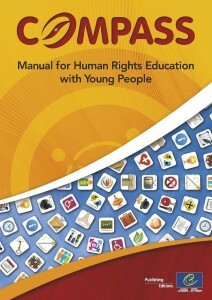 There will be several trainings for youth NGOs and youth centres vased on this manual in 2014.